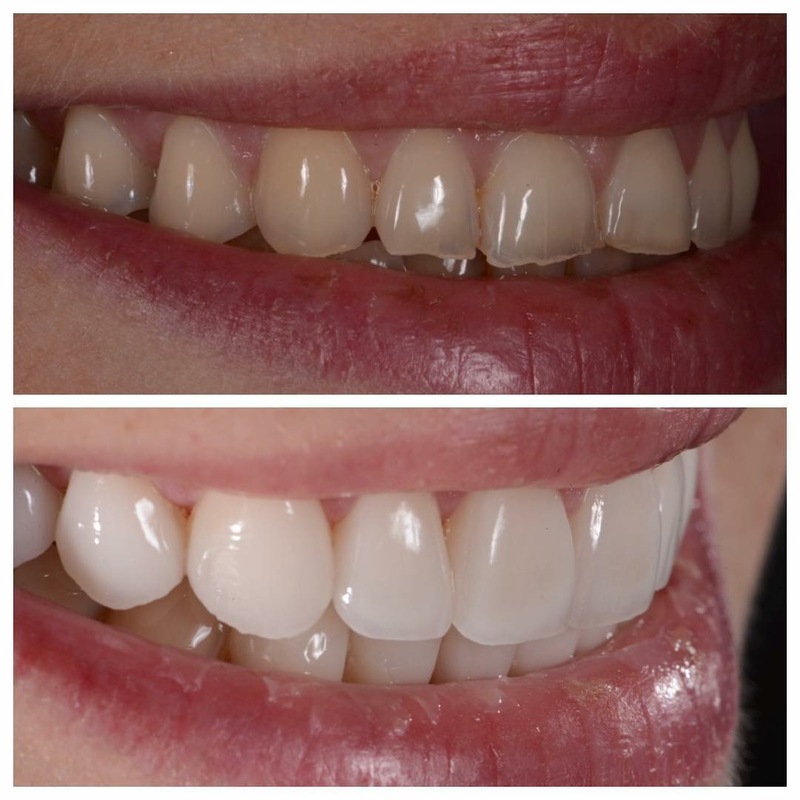 SR Adoro is a microfilled, light-/heat-curing veneering composite for full-coverage and partial veneers. 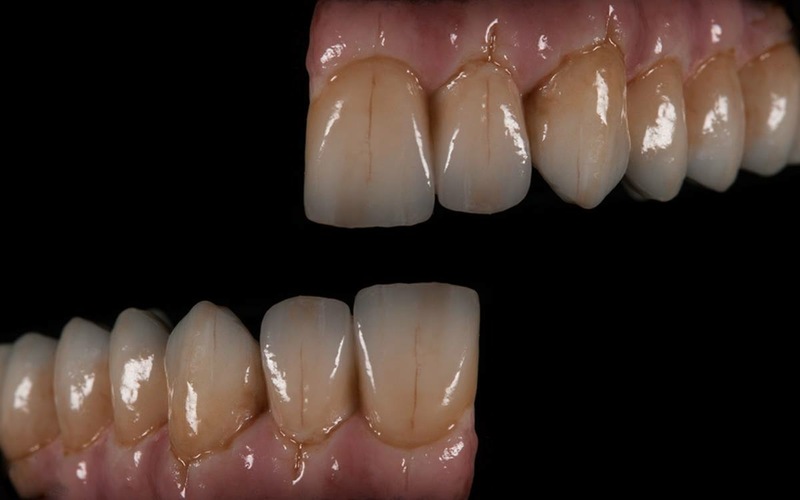 SR Adoro is suitable for the fabrication of both metal-supported and metal-free restorations. SR Adoro is characterized by those handling properties typically found in light-curing composites. The material is fast and convenient to use. Given its soft consistency and excellent modelling properties, SR Adoro enables swift and smooth application procedures. Final polymerization is performed in the Lumamat 100 unit (or Targis Power Upgrade) by means of light and heat. The additional tempering step, which is conducted at a temperature of 104 °C (219 °F), imparts optimal material properties and an excellent surface quality to the restoration. 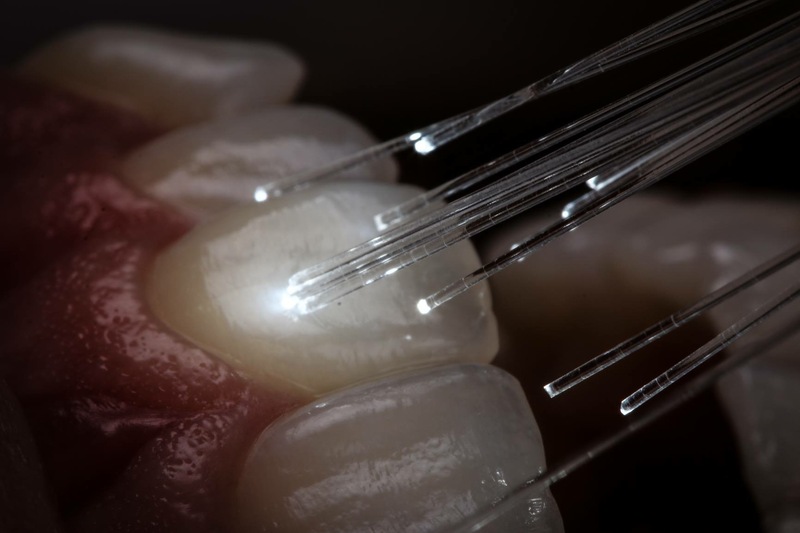 The innovative microfiller structure promotes the restorations’ resistance against discolouration and plaque formation. The SR Adoro material is excellently polishable and allows highly esthetic results to be achieved. The material structure of SR Adoro contributes to the excellent grinding and polishing properties, endowing the completed restoration with an enamel-like gloss. 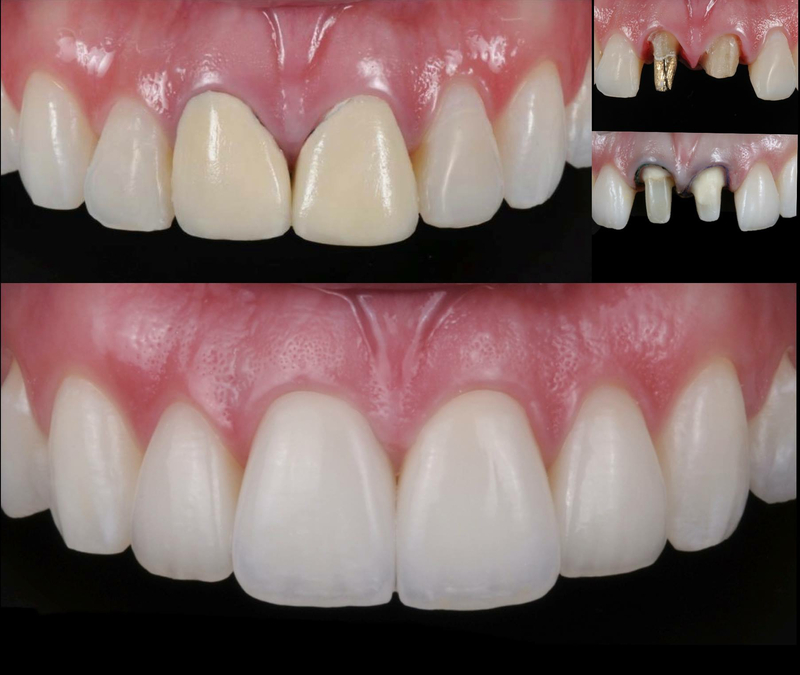 Qualities such as shade stability, fluorescence and lifelike opalescence provide the completed restoration with an expressive esthetic appearance. Are you keen to better negotiate your way through the process of choosing the right luting cement? The Cementation Navigation System, the new multimedia application from Ivoclar Vivadent, offers dentists practical orientation and guidance.